The secretary of agriculture , Tom Vilsack , has manifested in November 18 , after the EPA – U.S. Environmental Protection Agency announced new targets for use of biofuels for 2014 . The proposal is the first reduction in the amount of mandatory use of biofuels in the country since the policy was implemented in 2007 . 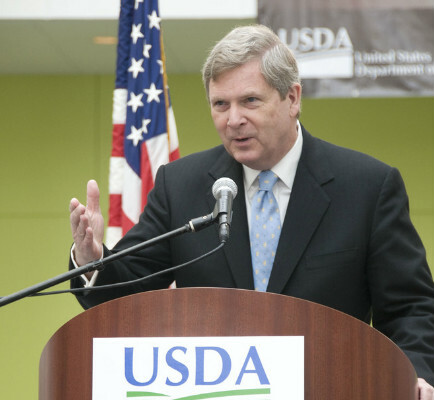 According to the press statement , during the 70 ° Annual Convention of Farmers in Kansas City , Vilsack said the unprecedented number of debates occurring around the proposed reduction targets usage for 2014 , shows how the Agency wants to work for the biofuels industry be successfull for consumers in the United States .